O Holy Night for Solo and Orchestra This is a pristine arrangement of the classic "O Holy Night" for Vocal Soloist (Tenor or Mezzo Solo) and Small Orchestra. 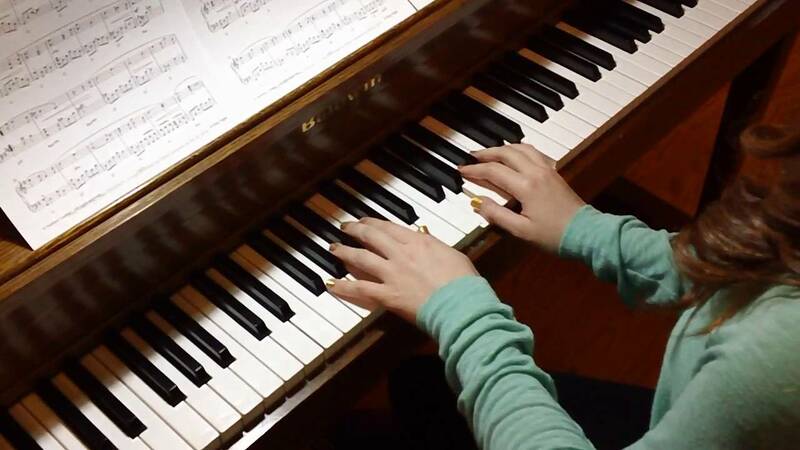 This begins in the key of C and modulates to the key of Db for the final verse. 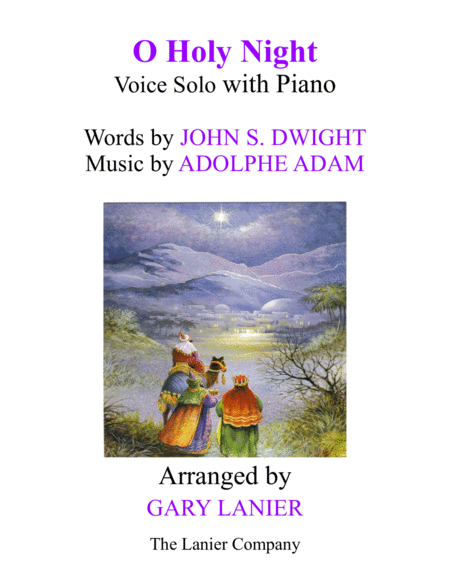 O Holy Night is a dramatic setting of the familiar Christmas carol for tenor solo and piano. This epic arrangement is sure to inspire your audience or congregation this holiday season. This epic arrangement is sure to inspire your audience or congregation this holiday season.